Trunk Club was started to solve a simple problem: Building a great wardrobe is hard. We make it easier by connecting people with personal stylists, online or in person at one of our six Clubhouses. As a Nordstrom company, we combine top brands, expert service, and unparalleled convenience to help people build their best wardrobes. Linda serves as chief operating officer running to day-to-day operations, marketing, and sales. She joined Trunk Club in 2016 as the company's first chief marketing officer and was promoted to COO in September 2017. 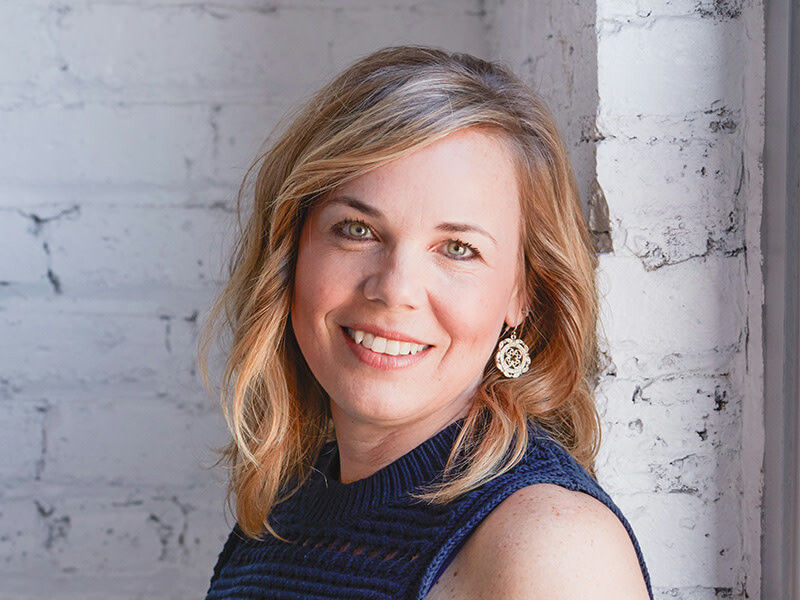 Linda has more than 15 years of leadership experience and a passion for building brands, analyzing customer insights, and understanding how human beings tick. Linda has broad experience from a variety of industries and brands such as AT&T (formerly Ameritech), BP, GE, and Cars.com. Since joining Trunk Club, she's built the company's integrated marketing function and is now focused on helping Trunk Club enter its next phase of growth. In Linda’s spare time, she enjoys spending time with her husband, three kids, and dog, Wrigley. Whether at home or at Trunk Club, there is never a dull moment! 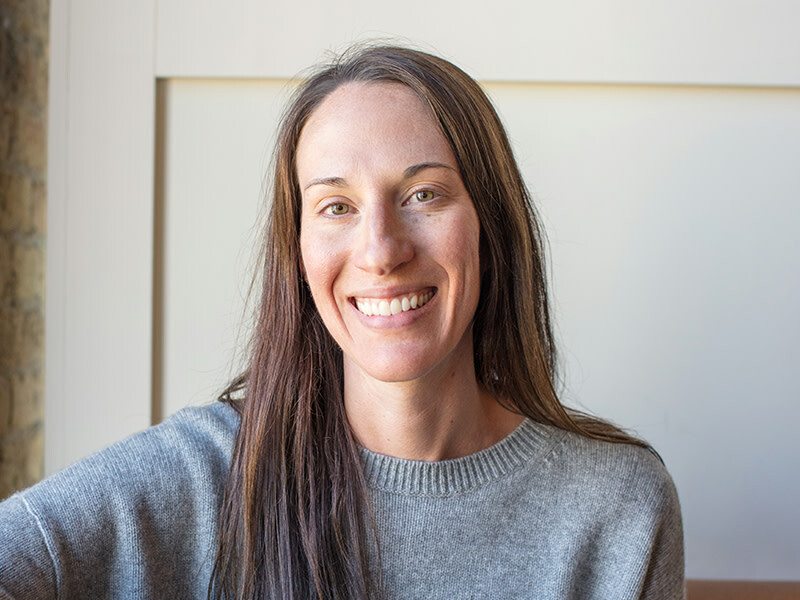 Candice Savino serves as the Vice President of Engineering and leads Trunk Club’s engineering and data science teams. With over 15+ years of technology and leadership experience across companies including Groupon, WMS Gaming, Encyclopedia Brittanica and IBM, she brings a wealth of experience scaling consumer technology, building technology teams, and leading innovation. An active participant in Chicago’s technology community, she was named to Crain’s Tech 50 in 2017. She sits on the board of the Illinois Technology Association, focused on Women in Chicago and works as a mentor at 1871, Chicago’s center for entrepreneurship and technology. She graduated with a bachelor of science in computer science from DePaul University in Chicago. In her spare time, she enjoys spending time with her husband and her two step-sons and gets in as much travel as possible! 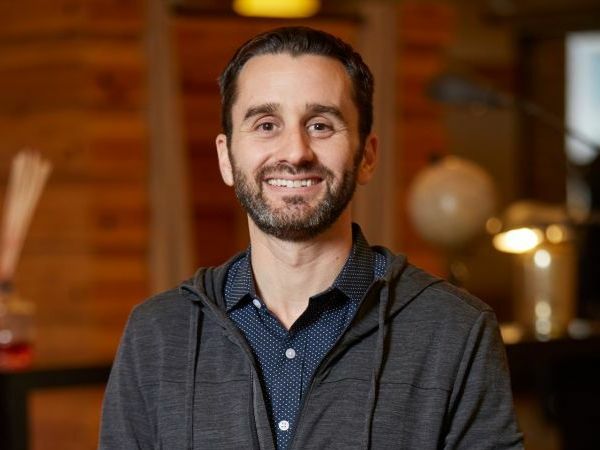 Robert leads Trunk Club's Finance team and brings a wide range of finance and strategy experience from organizations including Tribune Media, U.S. Cellular, Recycled Paper Greetings, Kraft, and Intel. Robert feeds off the passion and excitement that exists across the company and is enthusiastic about growing Trunk Club into its next phase. He earned his MBA from Northwestern's Kellogg School of Management and is a very proud University of Wisconsin Badger from undergrad. When he's not helping guide strategy and financial performance at Trunk Club, you’ll find Robert enjoying the outdoors, running barefoot or hiking with his wife through some of the most beautiful areas on the planet. 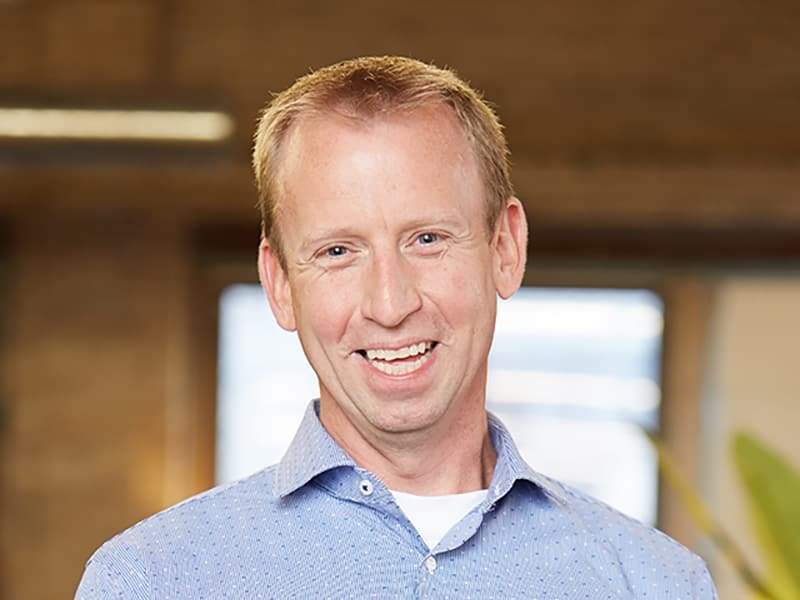 Michael joins Trunk Club with 20 years of combined Product Development and leadership experience at various companies including Orbitz, Walgreens, OfficeMax, and CDW. Michael is passionate about building digital products that provide exceptional customer experiences. He is motivated by finding new ways to delight our customers by continuously evolving and improving the Trunk Club experience. Michael earned his MBA from DePaul's Kellstadt Graduate School of Business, and his BS from Purdue University. Michael loves summertime in Chicago, and spends as much free time as possible with his wife and two children at any and all outdoor activities from boating to Cubs games to dining al fresco. A couple of well-dressed friends in Chicago wanted to make shopping simpler for men who hated to shop. Thus, Trunk Club Men’s Outfitters was born, and stylists hand packed Trunks from our Chicago office. Trunk Club hires its first sales person and expanded to serve clients in person at our first Clubhouse in Chicago at 311 W. Superior Street. The New York Times tries Trunk Club and calls the service “revolutionary.” We celebrate and continue to hone our service. Thanks to a successful round of funding, Trunk Club begins to invest in its sales team and other key functions. Trunk Club outgrows its space on Superior Street in downtown Chicago and moves to its current location at 325 W. Ohio Street. We promote our first stylists to leadership positions &lpar;spoiler alert&colon; they go on to run our Los Angeles, and Chicago Clubhouses&rpar;. Trunk Club launches a custom clothing service for men, giving them the ability to purchase custom designed and measured clothing. The Trunk Club team grows to 100 employees! Trunk Club launches its mobile app, giving customers another communication vehicle through which they can connect with their stylist. We also open our first Clubhouse in Dallas, Texas. Trunk Club sees an opportunity to serve our customers in-person and opens three brick-and-mortar Clubhouse locations in Chicago, Los Angeles, and Washington D.C.
Trunk Club catches the attention of Nordstrom. They see the clear value in this service and acquire Trunk Club, welcoming us into the Nordstrom family. Trunk Club continues to expand&colon; we ditch Men’s Outfitters from our name and open our service to women, we open a New York City Clubhouse, and our team grows to more than 1000 people. Trunk Club welcomes Linda Bartman, current COO. Trunk Club opens its Boston clubhouse, our parent company Nordstrom expands its loyalty program to include Trunk Club.